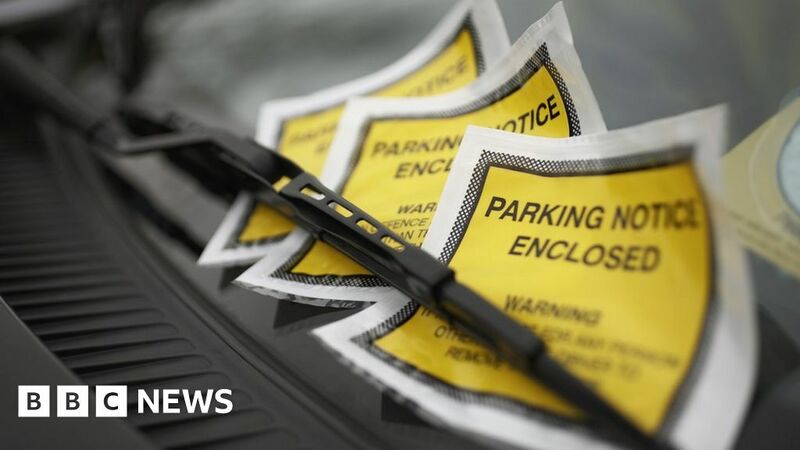 The number of parking tickets issued by car park management firms hit a record 5.65m last year, data suggests. The RAC Foundation says the number was rose by almost a fifth in a year and were far above levels of a decade ago. But RAC director Steve Gooding said the total could be even higher as “some firms will simply slap a demand onto a windscreen”. The motoring research group said the number of tickets issued in the 2017-18 financial year rose from 4.71m – an increase of nearly 20%. A decade ago 499,000 tickets were issued. Drivers face charges of as much as £100 for contraventions such as overstaying, said the RAC. Mr Gooding said: “Each year we publish this analysis and each year we are not only astonished by the numbers involved, but also by the fact that those numbers keep rocketing up. The RAC has based its figures on the number of vehicle-owner records purchased by car parking management companies from the DVLA in the last financial year. The act allowed private parking companies to pursue to registered owner of the vehicle rather than having to prove who the driver was at the time of the offence. Failing to comply with these rules could mean that companies would be blocked from accessing driver data from the DVLA and issuing fines which, the Ministry of Housing and Local Communities said would effectively force them out of the industry.